Sibling 1 throws blenders and plays guitar. Sibling 2 is allergic to everything and is into magic. Sibling 3 is a varsity swimmer with a group of female fans. Enough said. The only thing they have in common is their biological father, and the only thing they can agree on is that they all want to meet him. [A] fun, emotional, light-hearted tale that makes you smile. Readers will have a blast….The author has done an excellent job. Quill Says: Even though this falls under the YA category, everybody should take the time to read this great book! Taking on the thought-provoking topic of sperm donor kids seeking their father while facing challenges and disappointments along the way, the story is balanced by its humor, newfound familial relationships, and heartfelt moments. the same hopes and fears, and knowing that makes everything a little less lonely. Fortune and misfortune are painted with broad, colorful strokes, and readers will enjoy predicting how the outrageous adventure will end. A sweet story full of heart….Perfect for conversations about non-traditional families and identity, readers will enjoy this humorous and touching story that plays into that childhood fantasy that maybe our parents are secretly a lot cooler than we believe them to be. 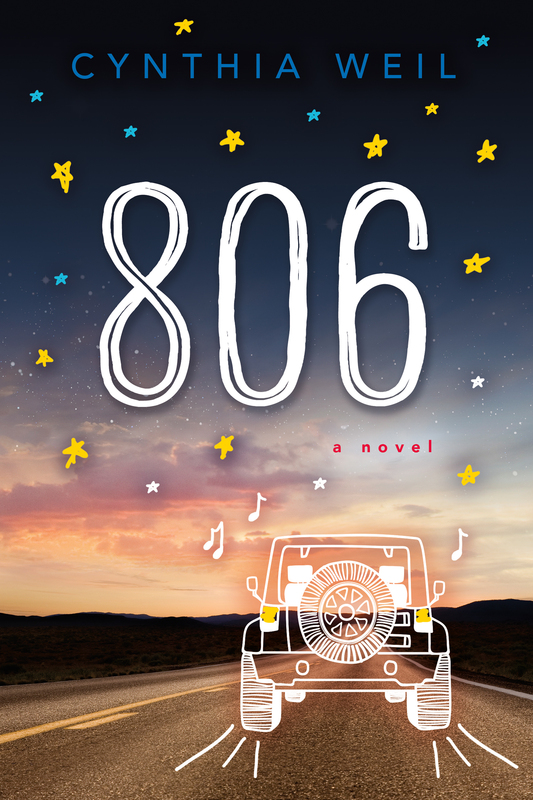 806 is cheerful, fun, and is sure to delight readers. I completely enjoyed the modern day fairy tale with many interesting twists, lots of heart, and a satisfying happy ending! Defying odds, the 806 crew found family on this teen road trip full of hijinks, humor and plenty of heart. One wild ride not to be missed! C]ompelling, funny and touching. [R]eaders should definitely pick up a copy for the teen in their lives…or for themselves! It’s an entertaining and meaningful ride for all ages. The writing was well done. It wasn’t slow, it didn’t drag. The characters were great honestly. This was a unique and interesting book that I really didn’t want to put down. It had me giggling and I even almost started crying at one point. Definitely awesome.